Keramiskt center is operated by a foundation whose members include the Municipality of Höganäs, the Skåne Regional Council and Höganäs Museum. The Foundation’s principal aim is to promote the preservation of Swedish ceramics tradition and to present it together with internationally produced ceramics. 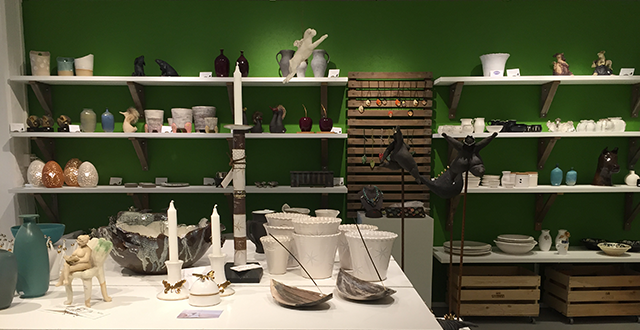 Keramiskt center will also manage the preservation and presentation of ceramics that have been designed and produced over the centuries in Skåne, with particular emphasis on production that has taken place in Höganäs and Kullabygden.